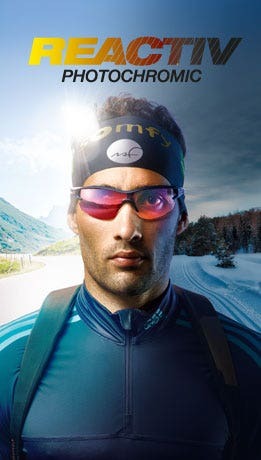 Polarized lenses Polarized technology eliminates glare on the surface of the snow thanks to a polarizing filter, ensuring optimal reading of the terrain. Cat. 3 polarized polycarbonate lens. 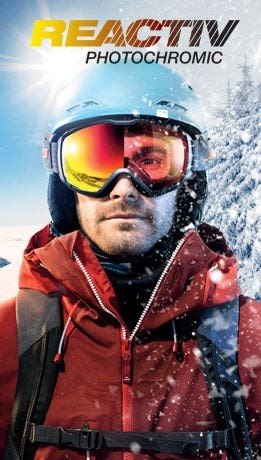 Suitable for all types of sea or mountain sport, eliminating glare on all surfaces.